Transport and law enforcement authorities are planning intensified enforcement action in Hout Bay. This was agreed at an urgent meeting of the Transport Priority Committee after four people were killed in taxi violence on Monday. Transport and Public Works MEC Donald Grant said the committee – comprising transport department officials and provincial traffic, law enforcement, National Prosecuting Authority and police representatives – condemned the violence "in the strongest terms" and would assist police in their investigations. Four people were shot dead in and around the local sports field on Monday morning when dozens of shots were fired. Two people were injured, Western Cape police confirmed. "The violence is believed to be related to ongoing disputes between two associations affiliated with the two Cape mother bodies, CATA (Cape Amalgamated Taxi Association) and CODETA (Cape Organisation for the Democratic Taxi Association). The associations are CATA: Hout Bay – Wynberg and Central Unity Taxi Association," Grant said. "Illegal operations in this area date back a few years, resulting in sporadic clashes between the two associations. The flaring tensions and past violence, driven by disputes over routes and illegal operations, prompted the Provincial Transport Registrar to issue notices of suspension to the affected associations last week, for violation of the code of conduct for minibus taxi associations and operators." Safety and security mayoral committee member JP Smith said the local taxi rank has also been shut down and would be physically barricaded so that it can't be accessed. He confirmed both associations had been suspended after last week's shooting, in which a man died on Thursday. 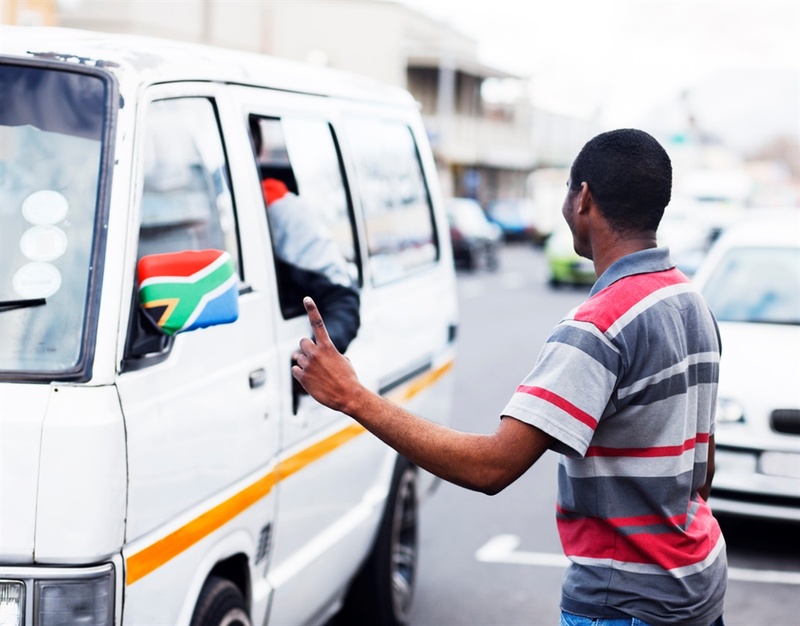 Several taxis had nevertheless continued to operate and were impounded in four operations conducted by the City of Cape Town's traffic services. "Last week we did a clampdown and we will extend [it] now to try and prevent them from operating." Grant said the suspended associations are afforded a hearing, as per law, before a decision is made by the registrar to de-register an association on the grounds of inappropriate conduct. Meanwhile, a specialist detective team was probing the shooting and several operations were under way to quell the violence, police said earlier on Monday.